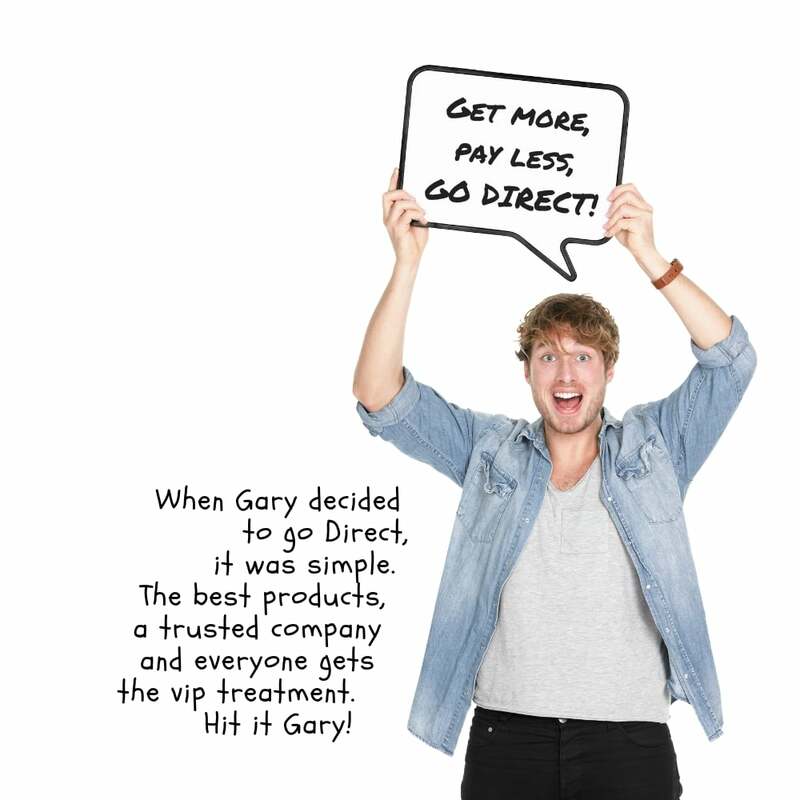 When you buy the latest Gold Plan A Plus Window from Direct Window Co there’s no need for a Plan B, in other words, don’t settle for second best! We have introduced the highest specification window so as to continue the company’s philosophy which is the best product at the best price. 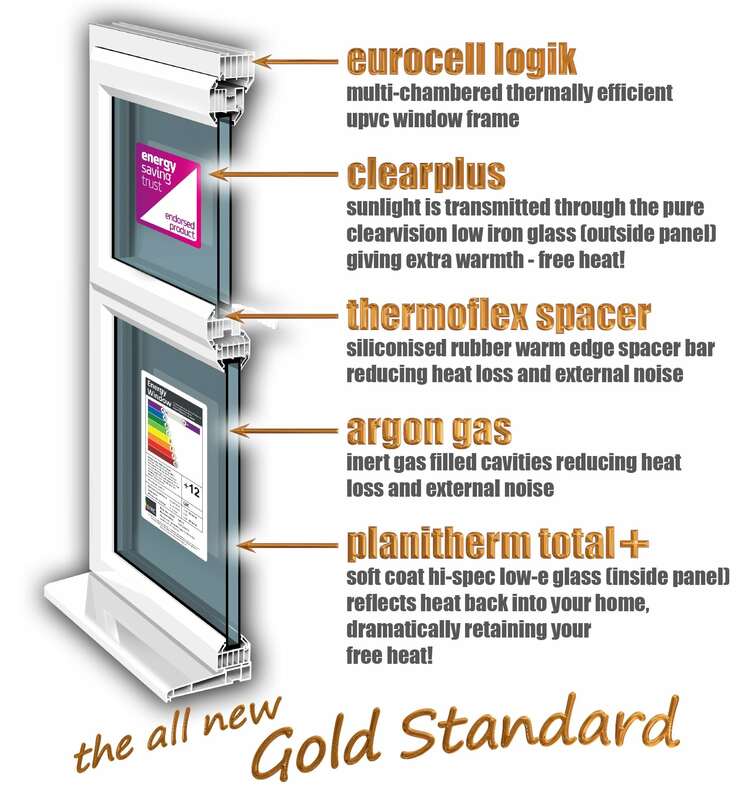 A+12 as standard means we only manufacture and install the Gold Plan A Plus window. There are companies that will advertise A rated windows but then negotiate a different specification window with the excuse of trying to meet your budget! This is very confusing and leads to mistrust. 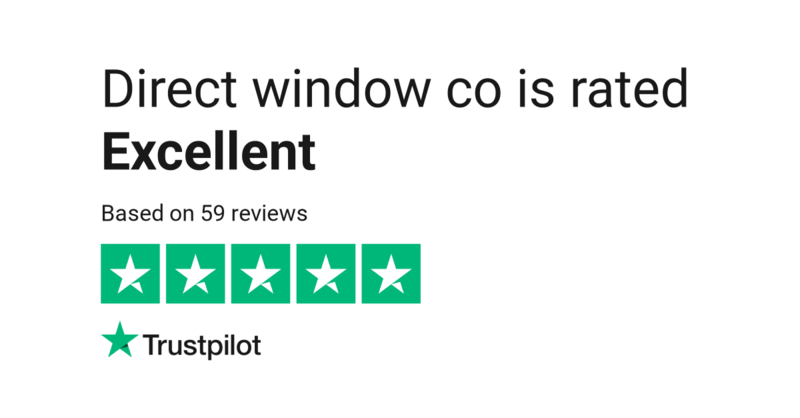 Other companies claim that their window is “Energy Efficient” but this is just a clever play on words – all double glazing windows are energy efficient to some degree. If they can’t show you the BFRC certificate and the Energy Saving trust logo, then they don’t have them! So ask yourself why?! ‘Window energy ratings’ allows you the customer, to accurately assess the energy efficiency of competing windows without vague statements, confusing literature and unsubstantiated claims. We can manufacture any window type. Choose from the options below. We completely transformed the look of this house in one day. Fully revamped with our energy efficient UPVC windows and new composite doors. The final finish far exceeded the customer’s expectations thanks to our great products and the installer’s handiwork. All in record time. When we manufacture high specification products we make sure our installers uphold a high standard of finish to go with it. The quality of our workmanship is as important to us as making sure we stay competitive. A customer ordering one window will receive the same great service as the customer who ordered a full house of windows. Regardless of the size of your order, we don’t discriminate. 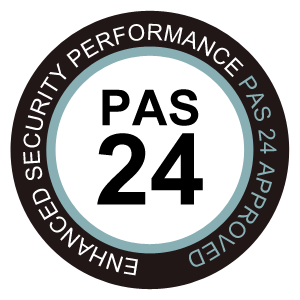 We want our customers to have complete peace of mind when using our company. So, what makes our frame energy efficient and why does our industry talk about it so much? Well, we believe that officially testing and certifying our products clearly indicates that we are prepared to go the extra mile. By proving that our products have been put through rigorous testing makes it harder for other companies to bamboozle you with false claims and baffle you with science. Did you know, the energy efficiency value of a window is based on not only the glass but the frame as well? 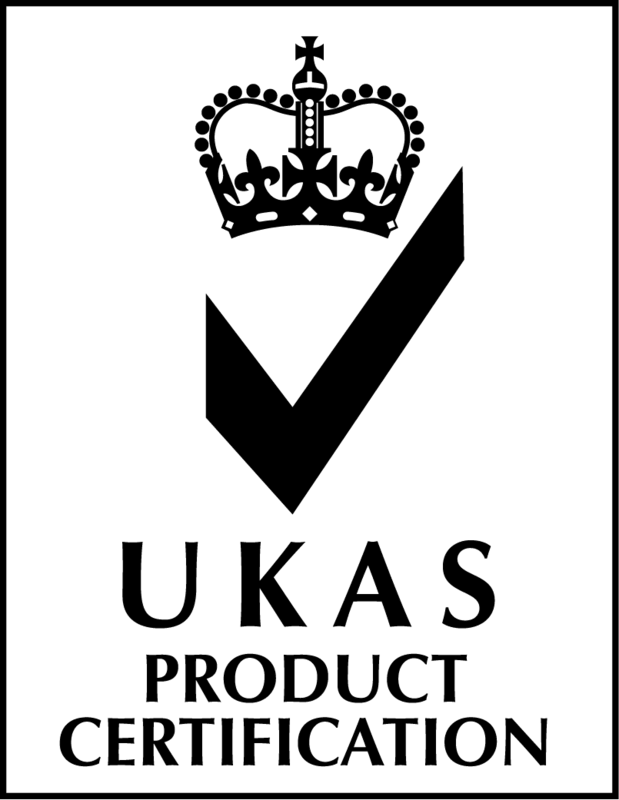 Our high rating comes from using a window system made with an advanced six-chamber outer frame. In simple terms, our frames are engineered to provide as much thermal insulation as possible. 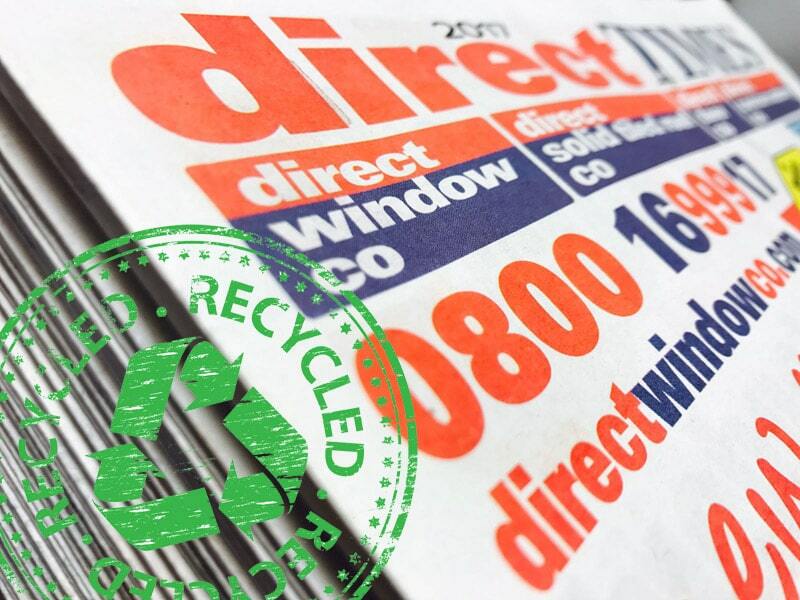 Why go Direct for UPVC windows? ‘Better than the bank’. Finance just got better! 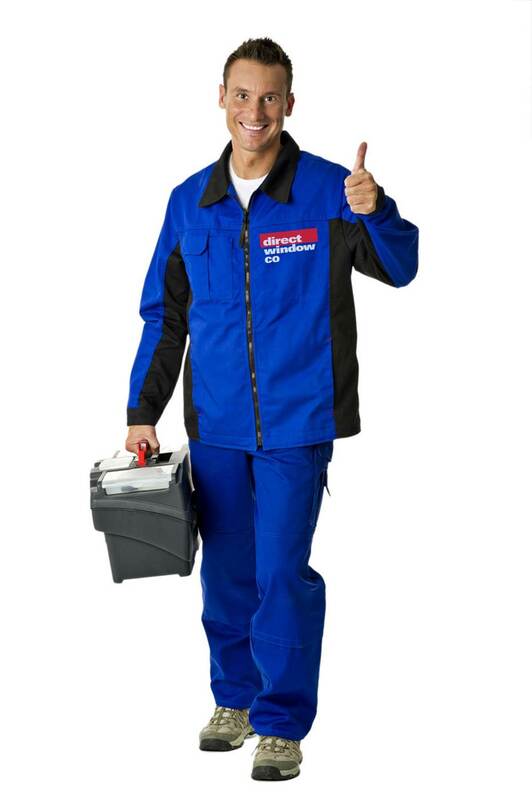 The products we offer are great, what about our installers? We make sure our installation teams are fully trained and qualified to provide our customers the best service possible. The product is only as good as the finished installation that’s why we won’t sign a job off as complete until we are fully satisfied it meets our high standards. We understand not everyone is a fan of silicone! Where possible, silicone is hidden using a relevant quadrant bead or trim (picture framing). This prevents you from being able to see the silicone and gives a quality visual finish. Our teams work in all weather! Our installers work all year round, always aiming to complete your job no matter what the weather. 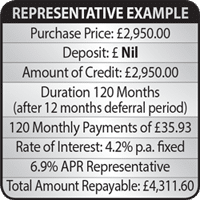 So, contact us today if you would like to buy from a great company with a great product offering a guaranteed piece of mind installation. All of this for no extra cost (maybe just a brew and a bacon sarnie).